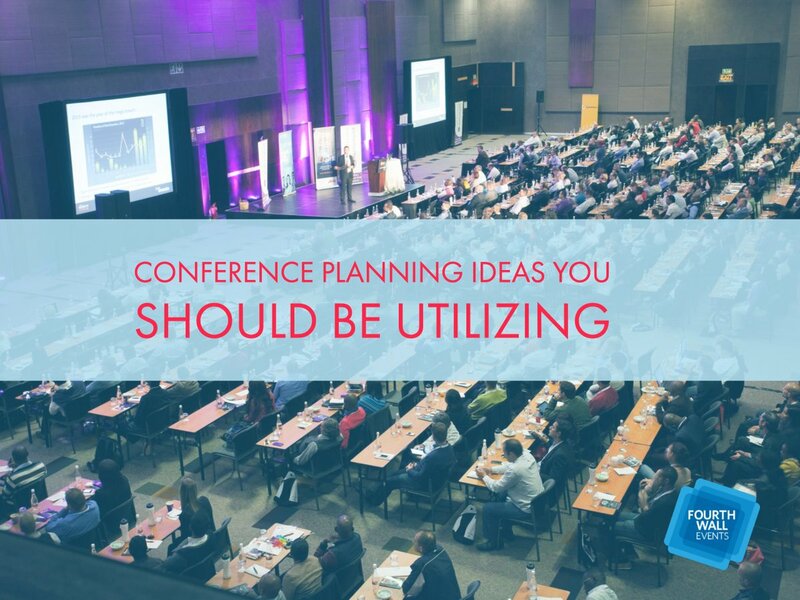 Don’t limit yourself to conventional corporate-meeting venues. While they provide ample space, they lack creativity and inspiration. 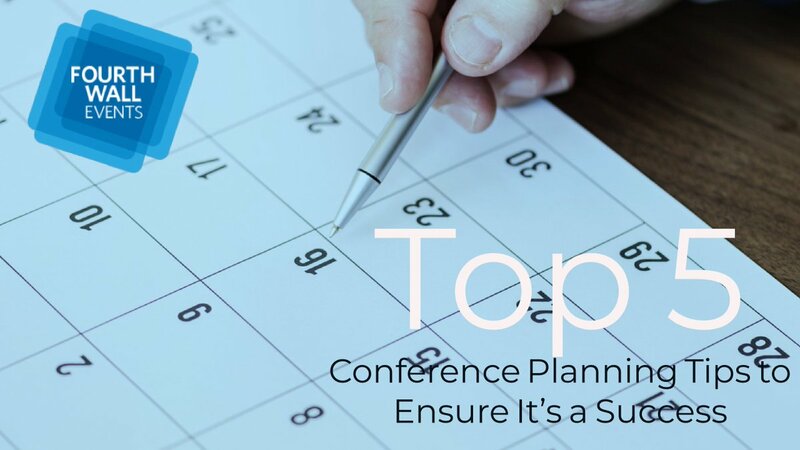 These hotel ballrooms, meeting rooms, and convention centers give guests unforgettable and bland recollections. Instead, unconventional spaces encourage interaction and lasting memories. Types of these unique venues include castles, museums, gardens, breweries, barns, industrial masterpieces, and more. 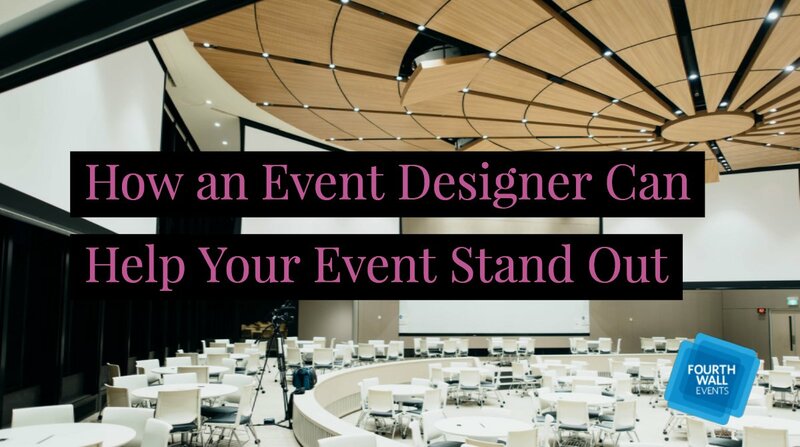 Keep in mind that the venue should still showcase the values, style, and personality of your company. For example, an alcohol and drug rehabilitation center wouldn’t host an event at a whisky distillery. 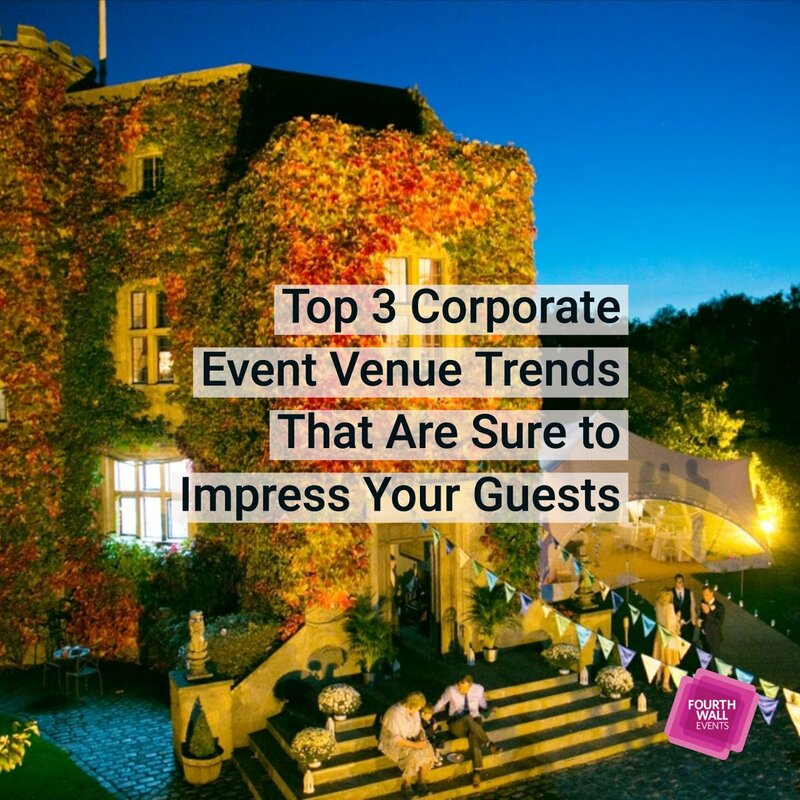 The selection of your venue is a chance to make an impression on your guests and remind them that this won’t be like any of the other conventions they’re invited to. 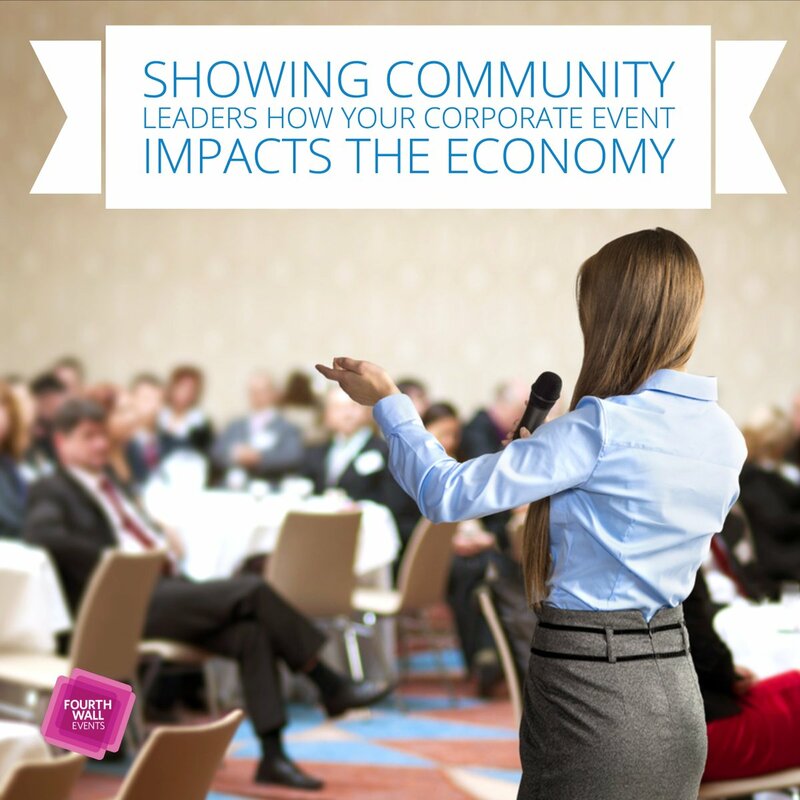 Local and sustainable practices are very popular with consumers right now. 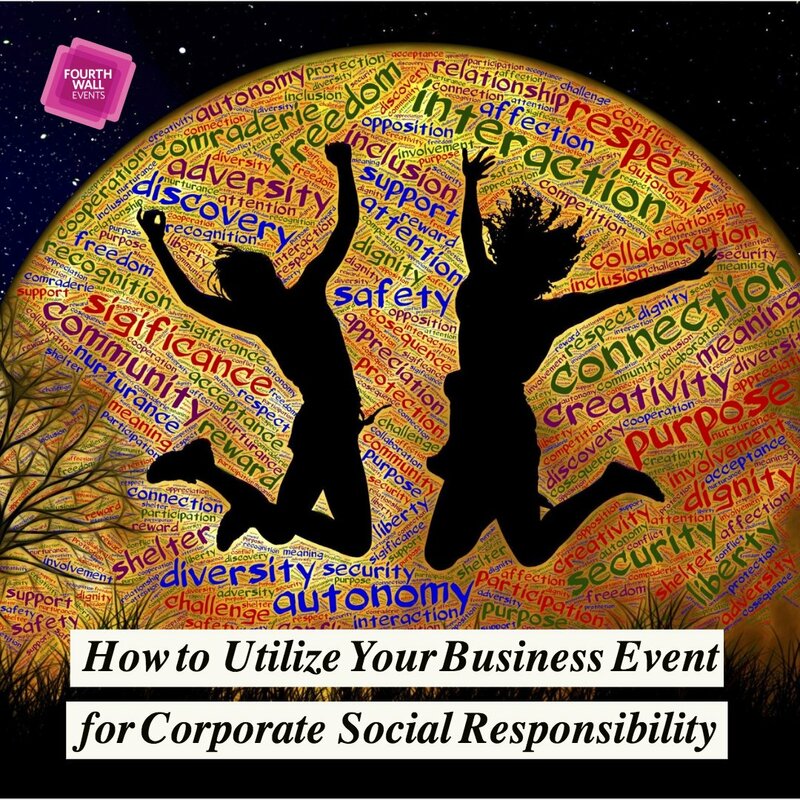 Consider taking advantage of local resources, culture and community when it comes to your corporate event. 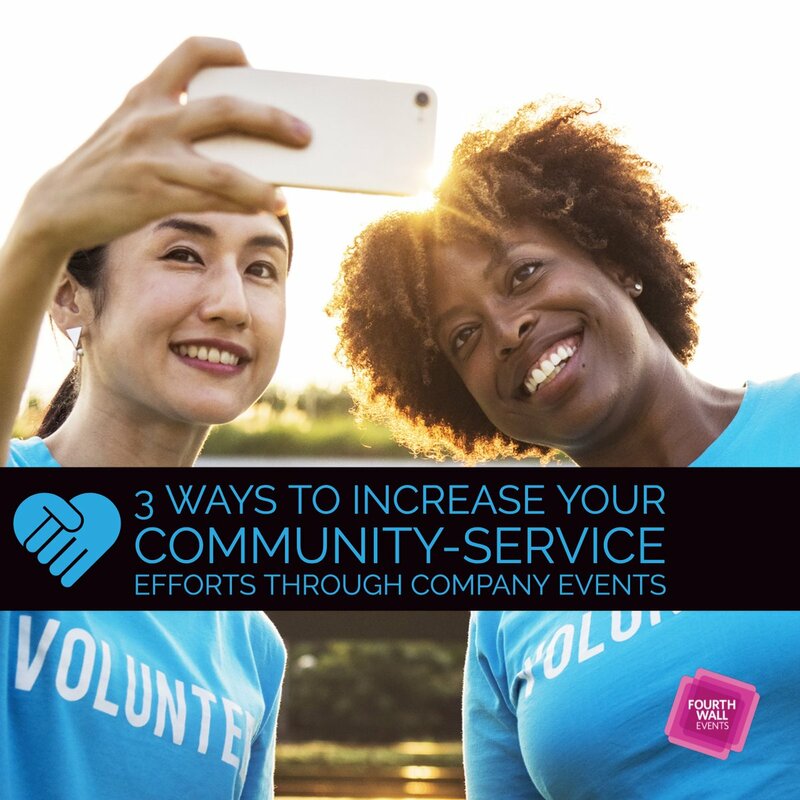 Not only will this support local businesses, but it will also strengthen your community while giving you a selling point to guests. You can incorporate “local flavor” into the event with unique foods, culture, history, and landscapes. 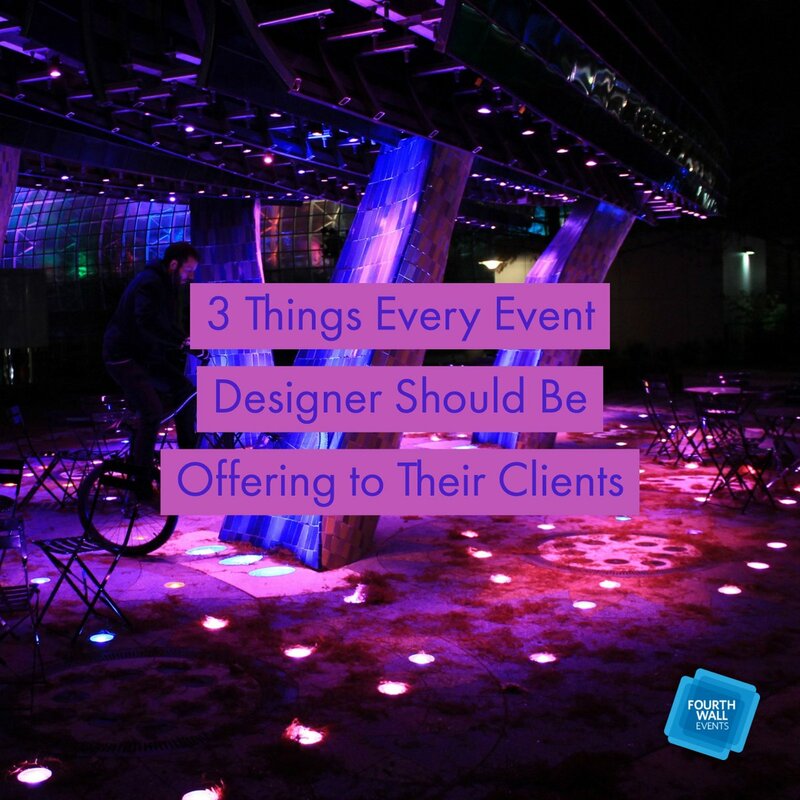 The goal is to offer something that guests can’t get anywhere else. Perhaps the event can even provide field trips or tours so attendees can experience everything the local area has to offer. 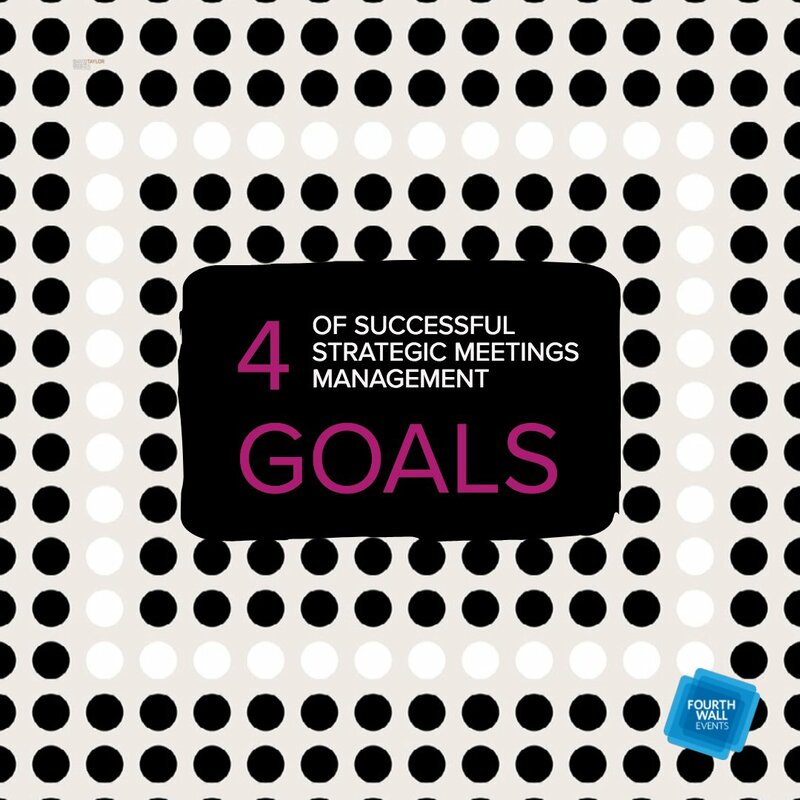 As for sustainability, go paperless with apps and emails instead of paper brochures and handouts. You can also use recycled products if going paperless isn’t feasible. 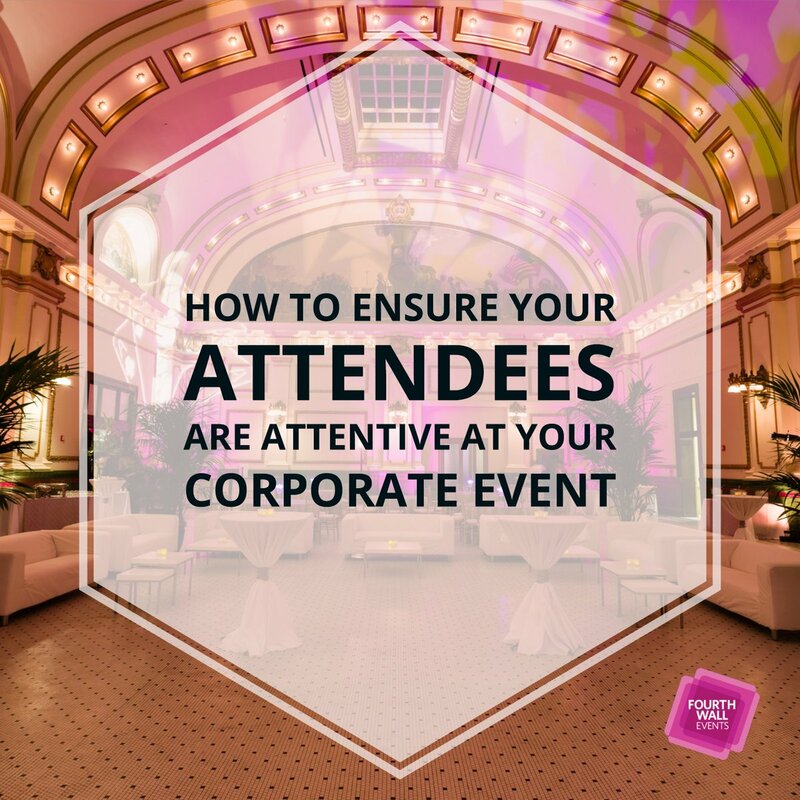 These types of practices will make you and your guests feel good about attending. 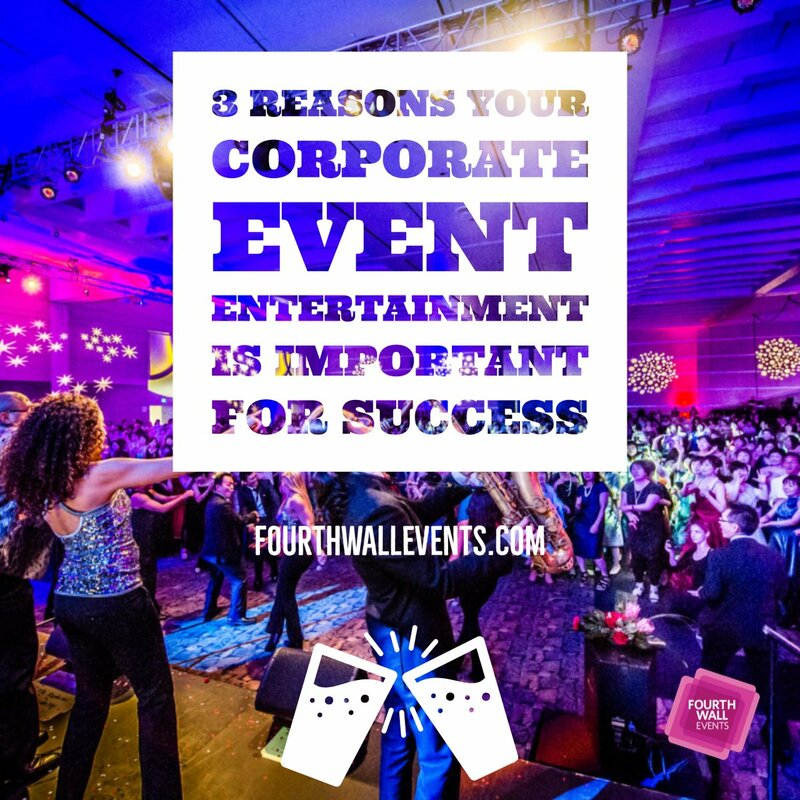 Plus, you’ll be put on the map for hosting a one-of-a-kind corporate events. 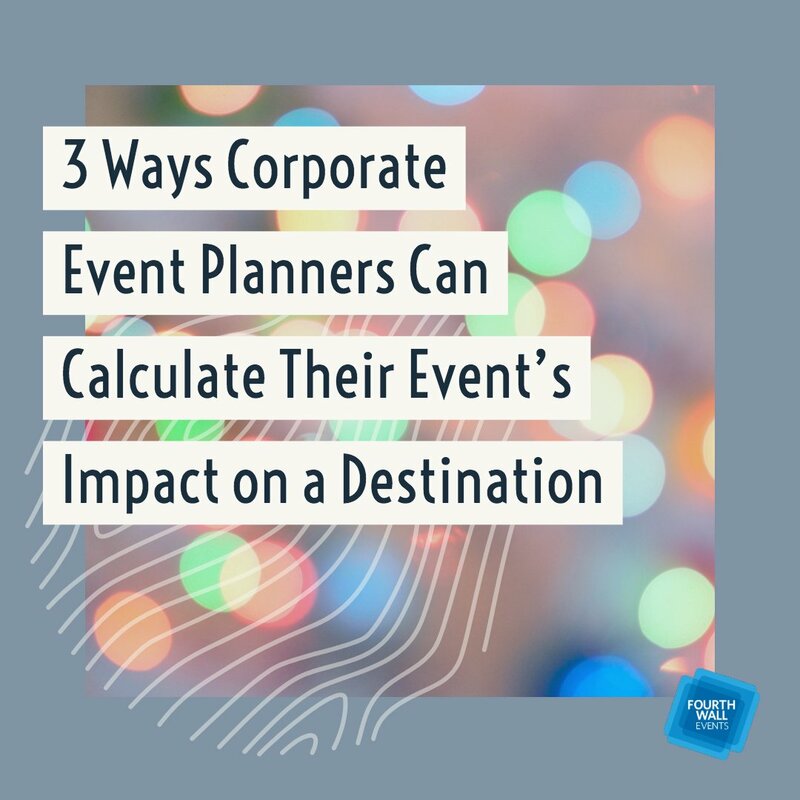 Did you know that 86% of event planners believe technology can have a huge impact on the success of their events? 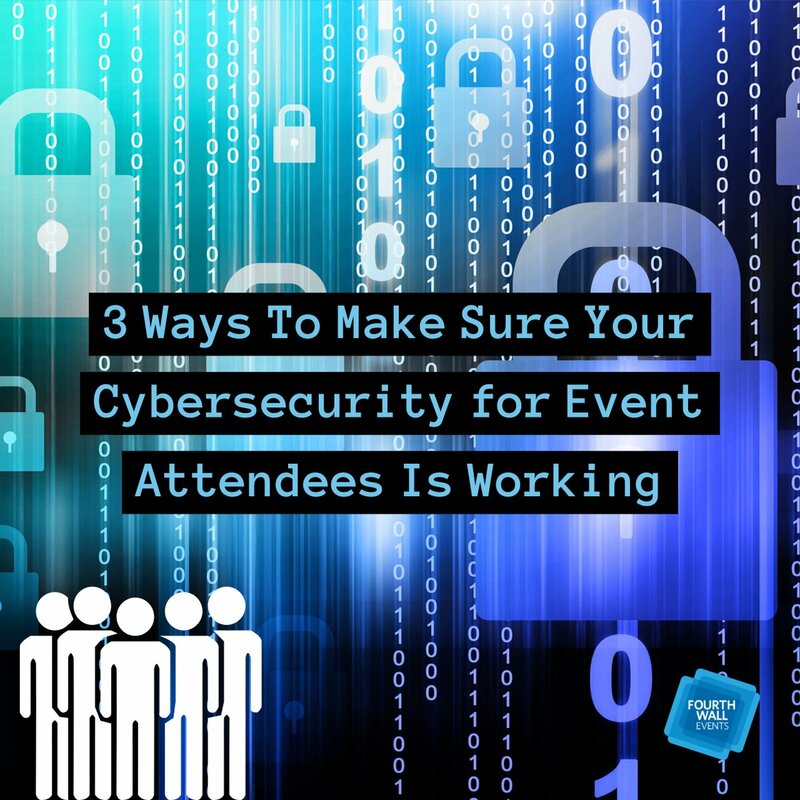 Technology is becoming more and more pronounced at corporate events, specifically artificial intelligence (AI). 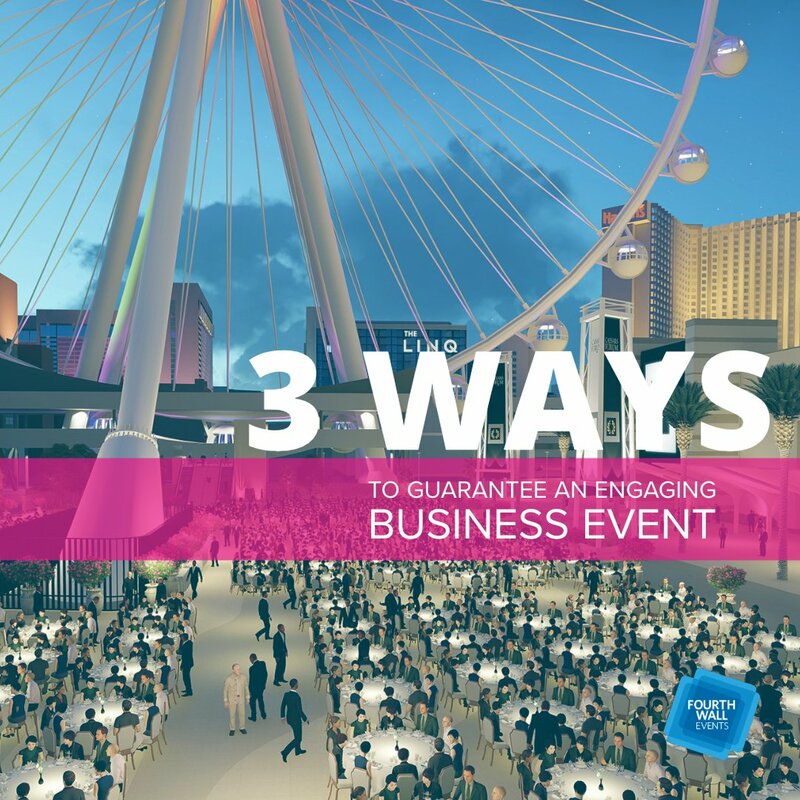 Event goers are able to access everything they need on their phones via apps and chatbots. 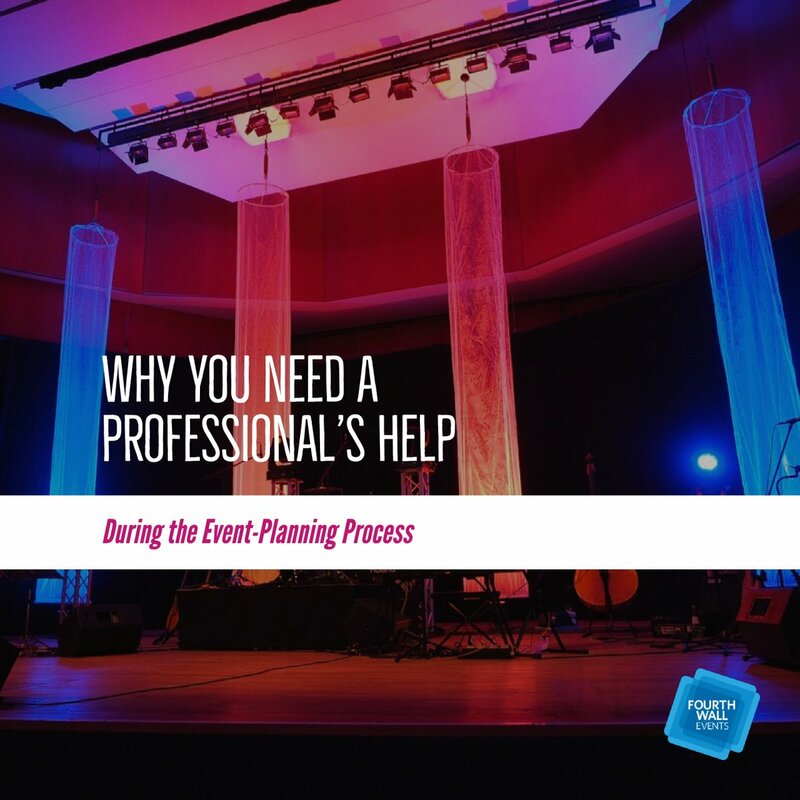 AI can come as a registration assistant or event venue concierge, letting guests know session details and what activities to do next. These AI apps can answer both common audience questions and will save this data to assist in making future events even better. Chatbots are usually integrated with a social-media platform like Facebook Messenger to easily help guests with questions on a familiar interface. 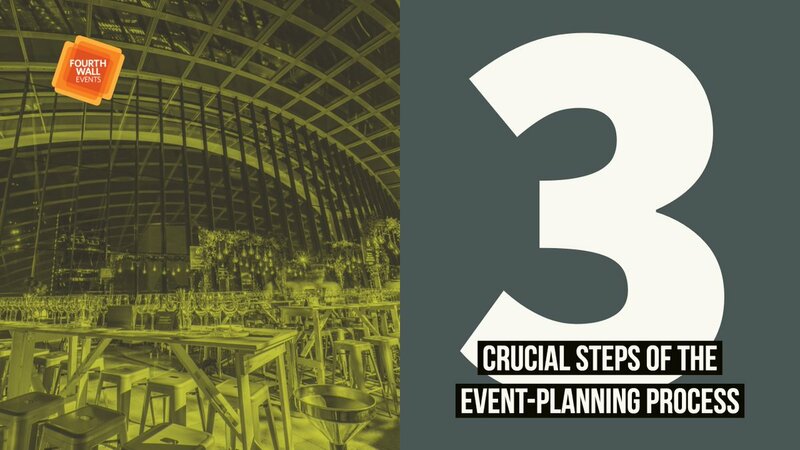 Attendees can get answers to their venue questions while being encouraged to share the excitement online. 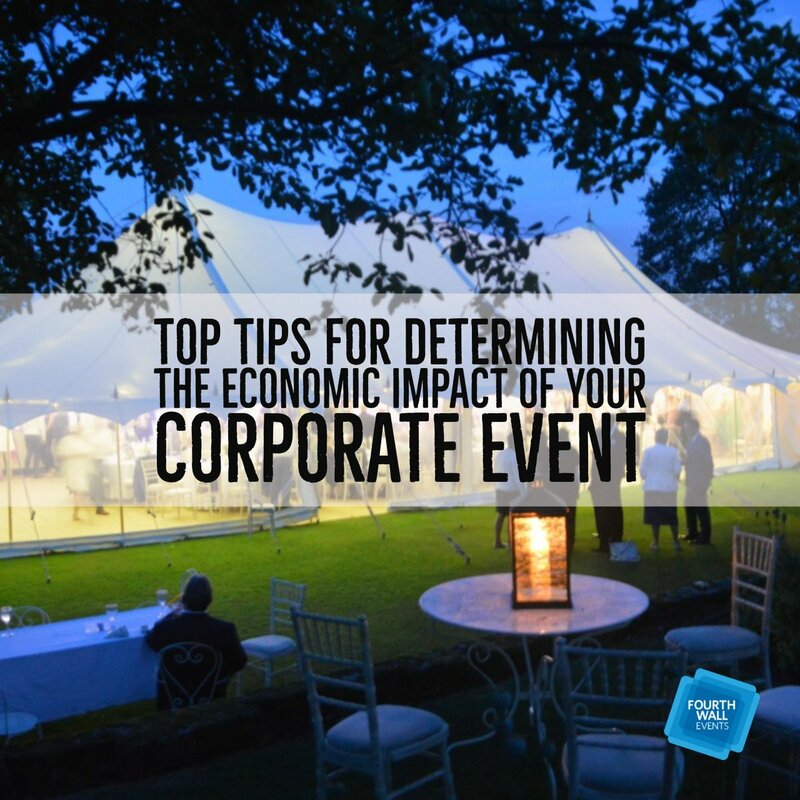 As an event planner, it’s your job to deliver an impressive corporate event that makes a distinct impression. 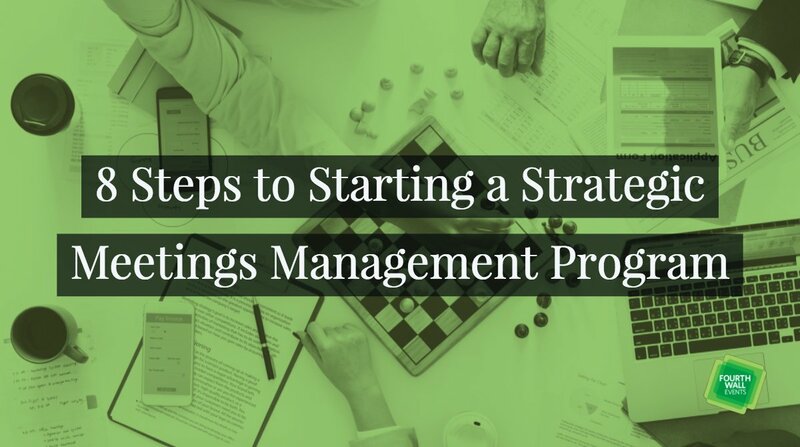 By using a unique venue, going local and sustainable, or using the latest technology, you’ll be perfectly positioned for success. 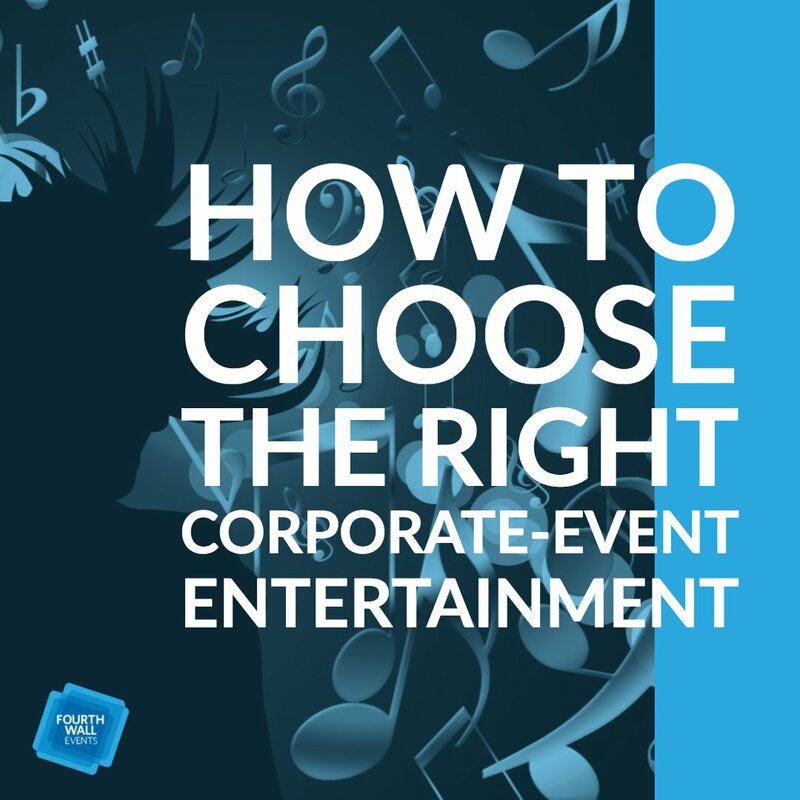 Remember, corporate-event venues don’t have to be dull anymore. 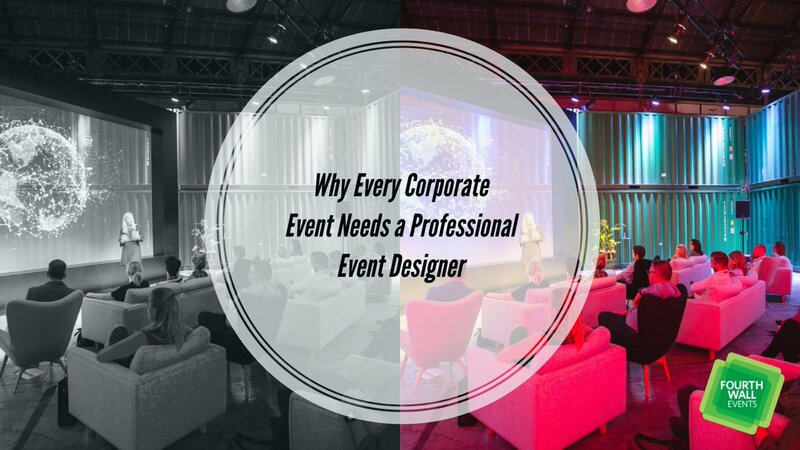 If you have any questions or would like some help for your next corporate event, don’t hesitate to contact us.